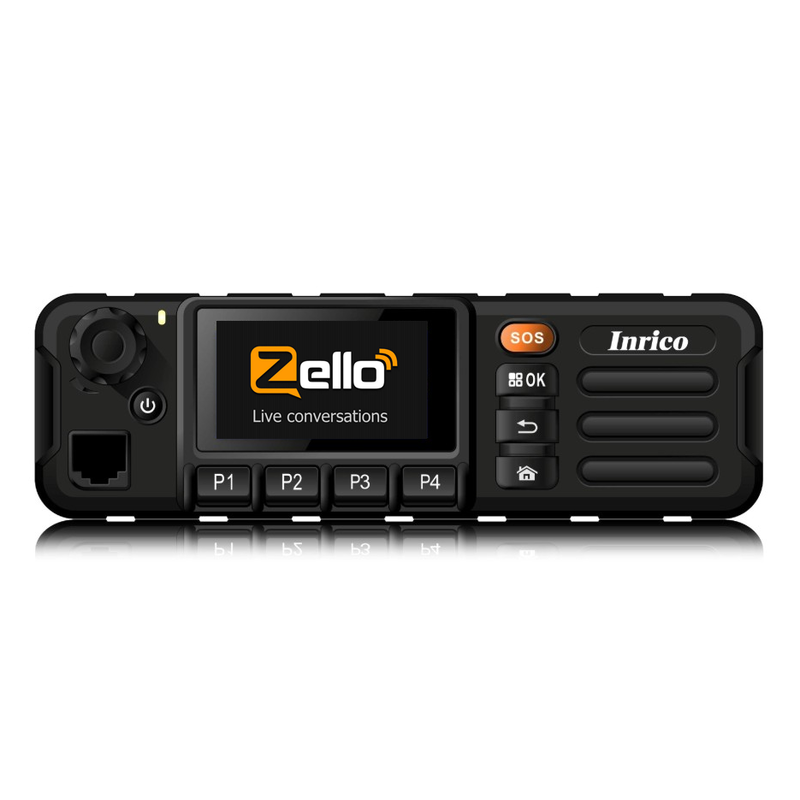 Add PTT service to your Inrico. 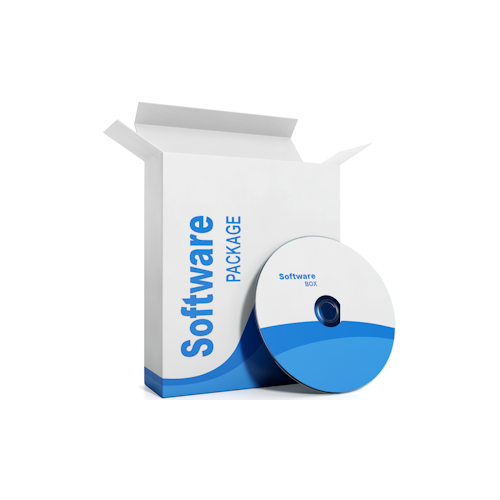 You need one yearly subscription per radio. 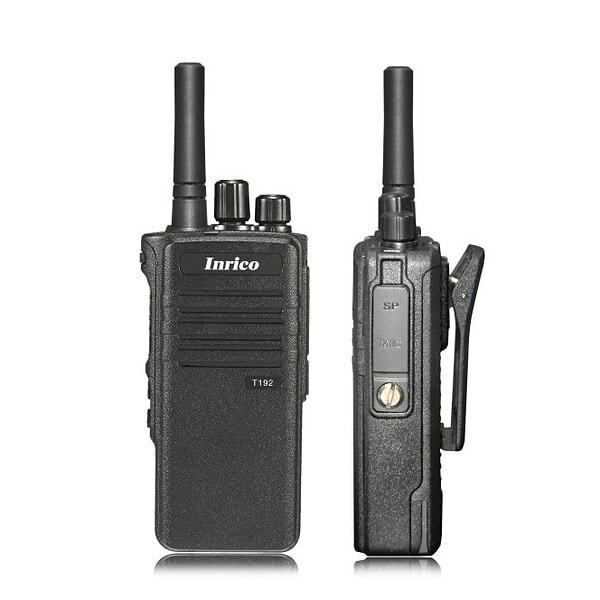 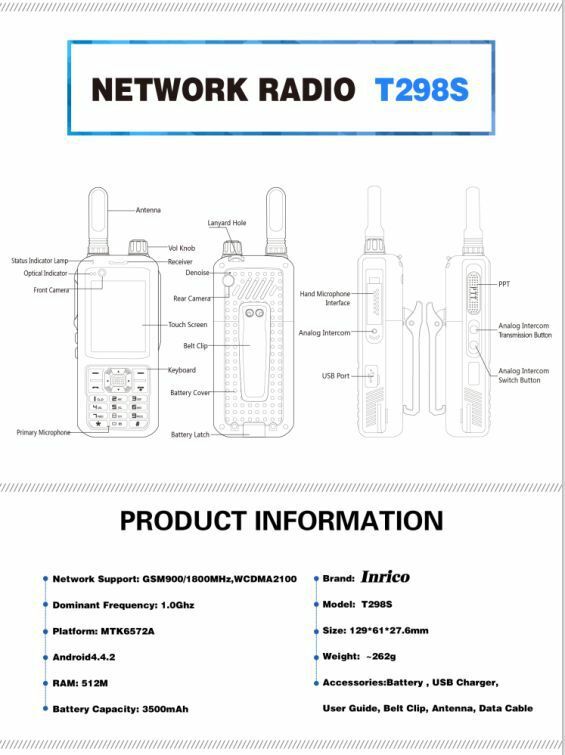 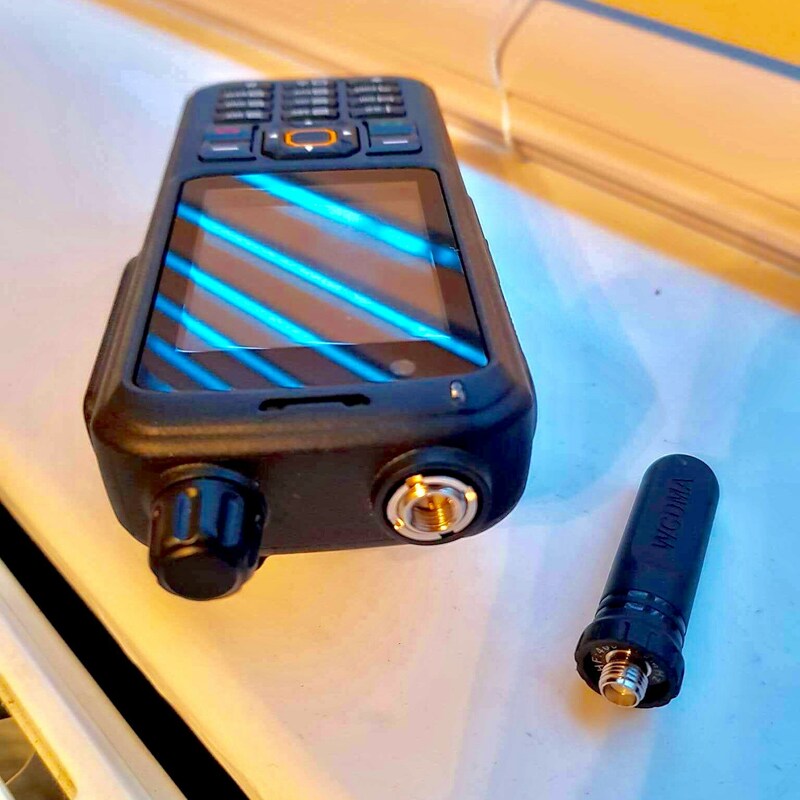 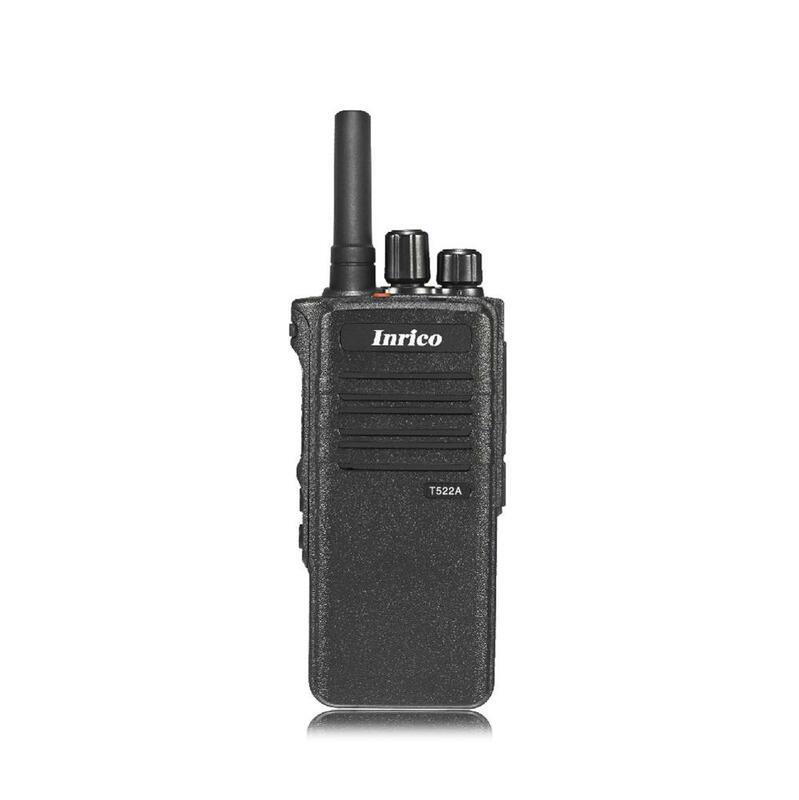 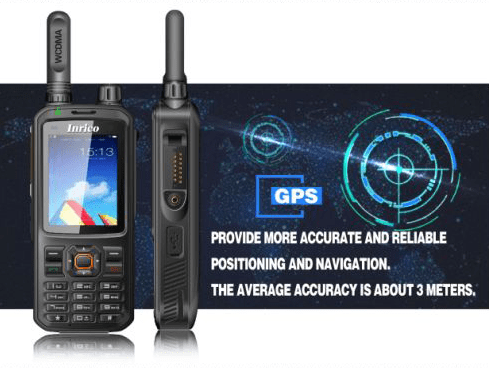 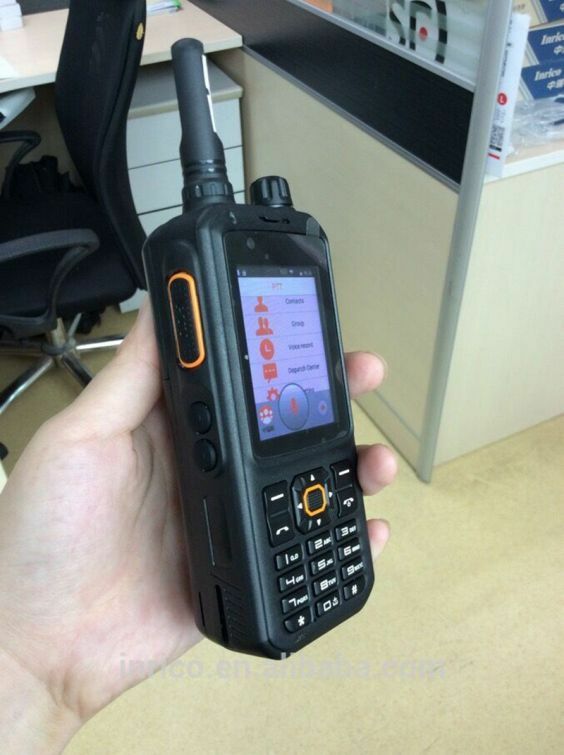 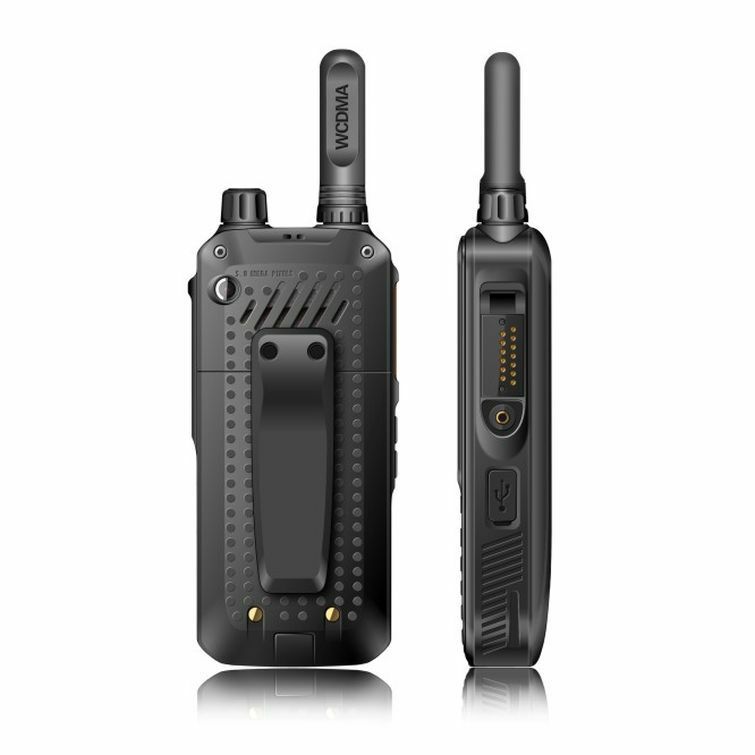 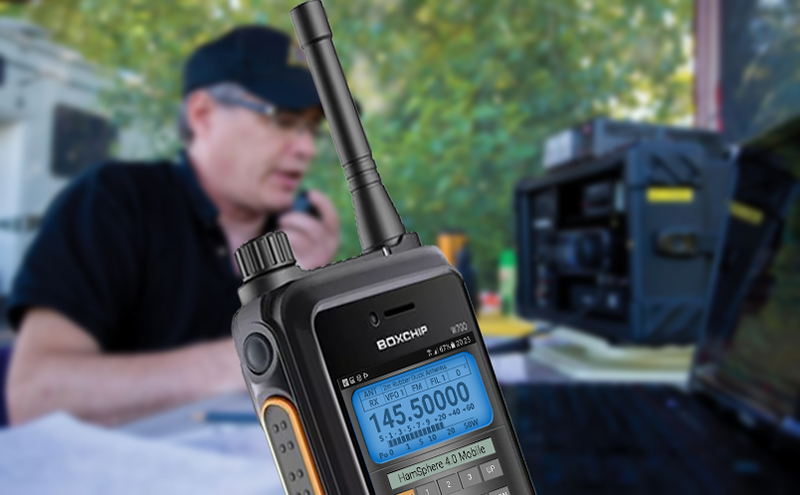 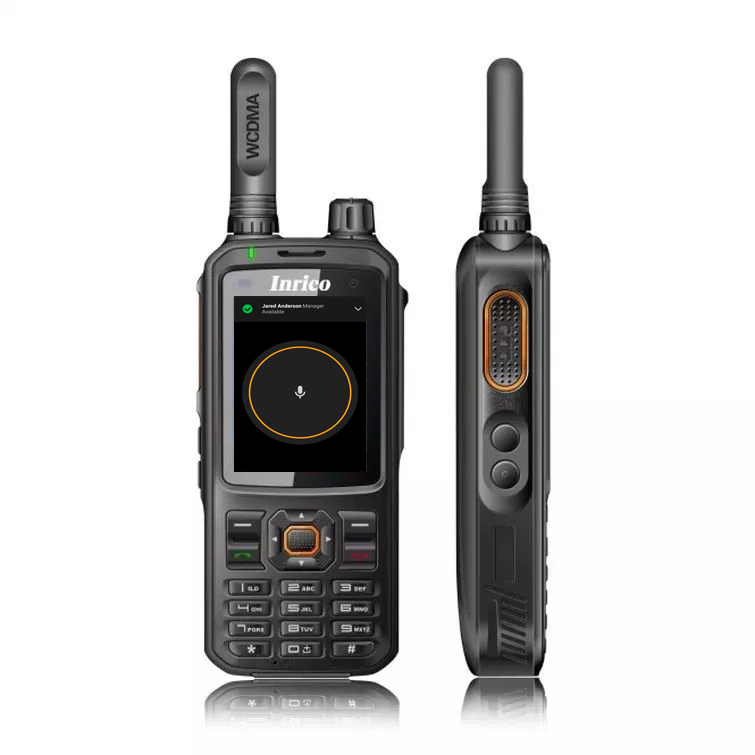 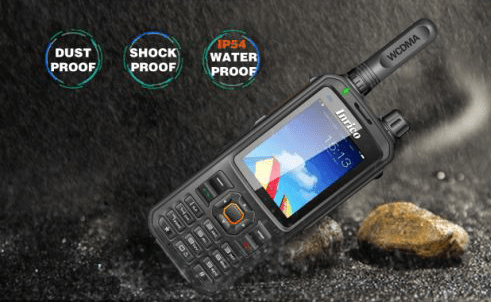 The Inrico T320 is a 4G network radio that will also work as a WiFi hotspot.